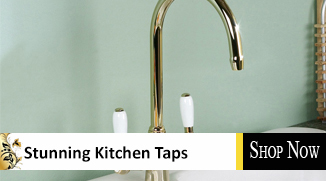 Gold Plated Taps bring a touch of elegance and class to your bathroom. 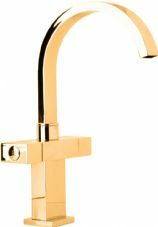 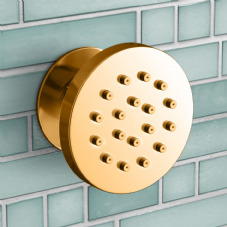 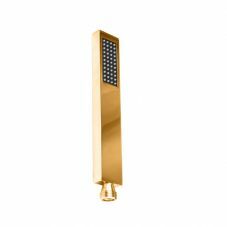 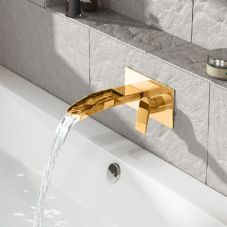 Whether it is an antique gold bath shower mixer, a modern mono basin mixer or perhaps a gold kitchen tap you are after, Gold Tap Store are able to offer you the best quality products at trade prices. 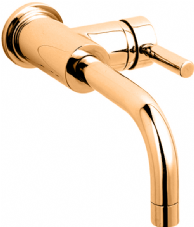 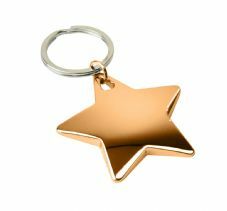 24ct gold plated bathroom and kitchen products. 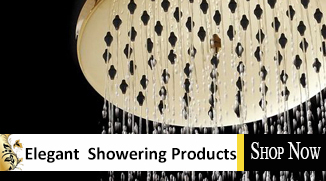 taps, showers, shower valves, shower heads and more all in modern, designer and traditional styles. 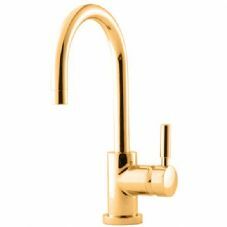 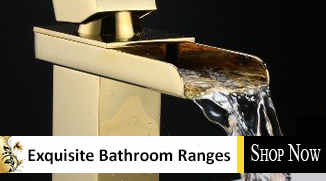 We only use top quality plating techniques and modern plating technology so that you can be assured that at Gold Tap Store we are committed to providing you with the very best quality gold plated bathroom and kitchen taps, as well as gold plated accessories and wastes. 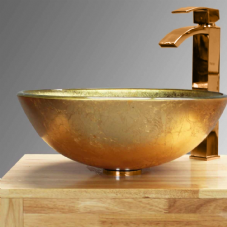 By plating the taps ourselves in our 10,000sq foot production facility we are able to guarantee that your gold taps and accessories leave in perfect condition.